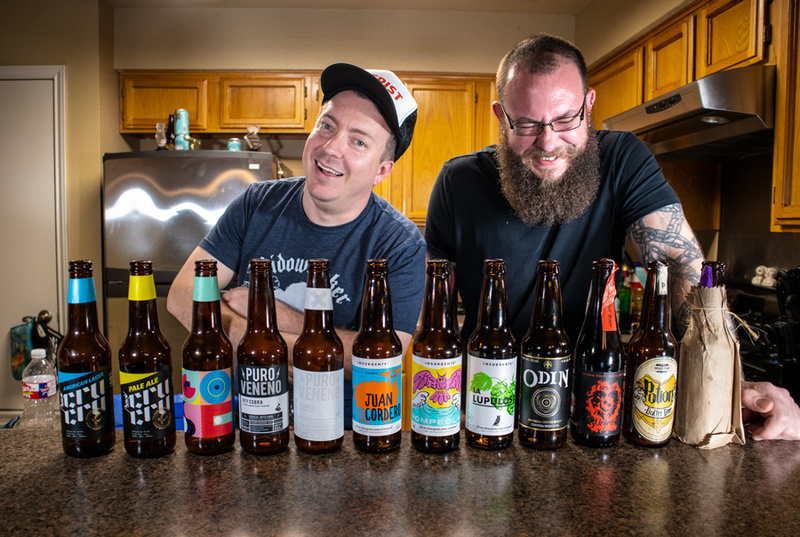 Twelve bottles of Mexican craft beer landed in Grant’s lap, and we lightning round through each one of them! Oh, did I say Grant? I meant Gary. Because he’s Gary now. This episode is dedicated to our friend Zack Pilgrim. RIP, buddy. The Beerists are: John Rubio, Anastacia Kelly, Gary Davis, and Mike Lambert. 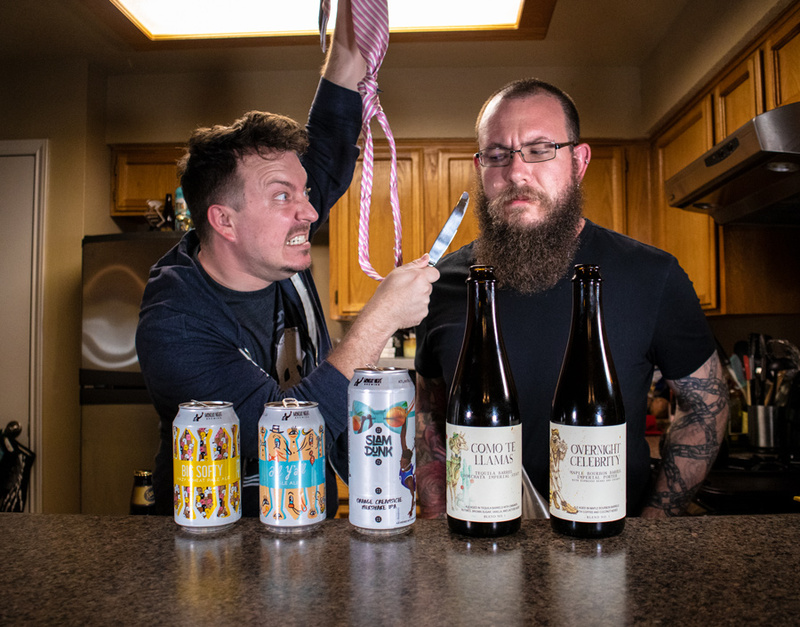 Subscribe to our YouTube Channel, and check out our gigantic video Q&A, or our new video on Beer Floats! 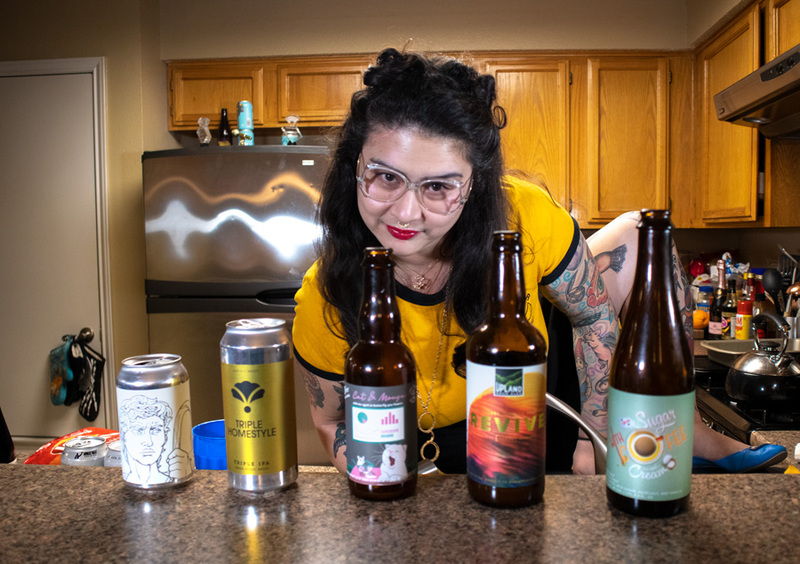 Atlanta’s Monday Night Brewing has yet to fail us on the show. But how will they fare under the scrutiny of a 5 beer lineup? 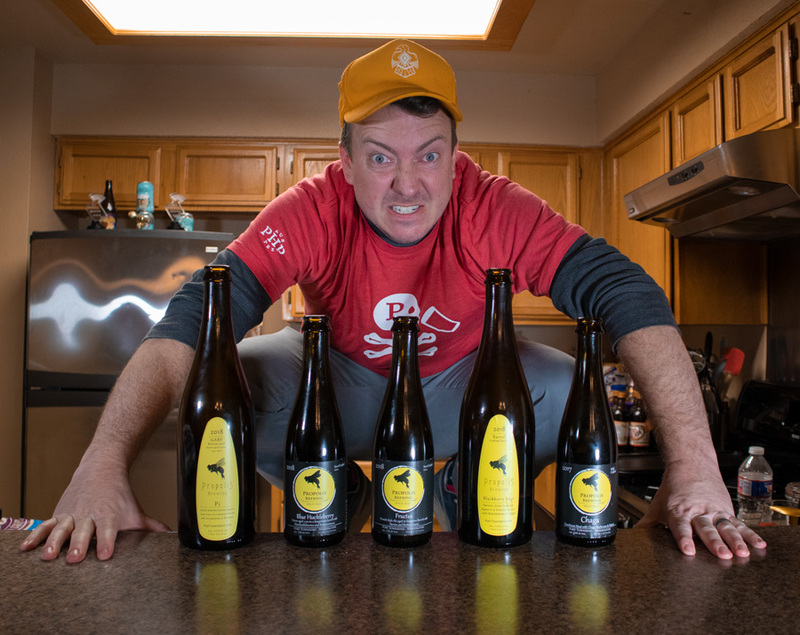 We find out, and tell tales of an arrogant king, revenge, and what makes a beer worthy of being called the best. Subscribe to our YouTube Channel, and check out our gigantic video Q&A! Subscribe to our YouTube Channel, and check out our preview of this episode while you’re there! 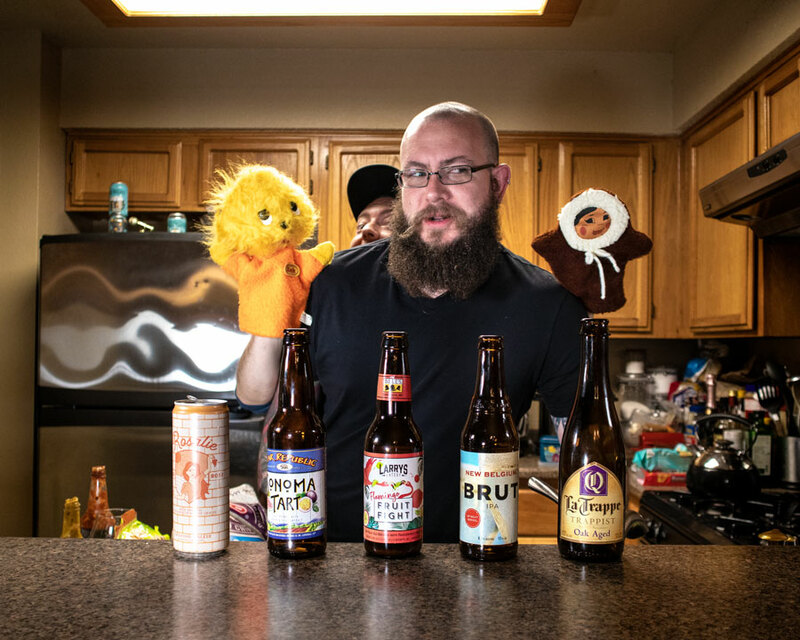 After weeks of limited, insanely rich beers, the gang goes back to basics with a sampling of nationally available shelf beers. Mike’s back, Rubio fights a squirrel, a spider, and a cat, and we hear from our old friends Orphan Farm Boy… and GIRL?! ?